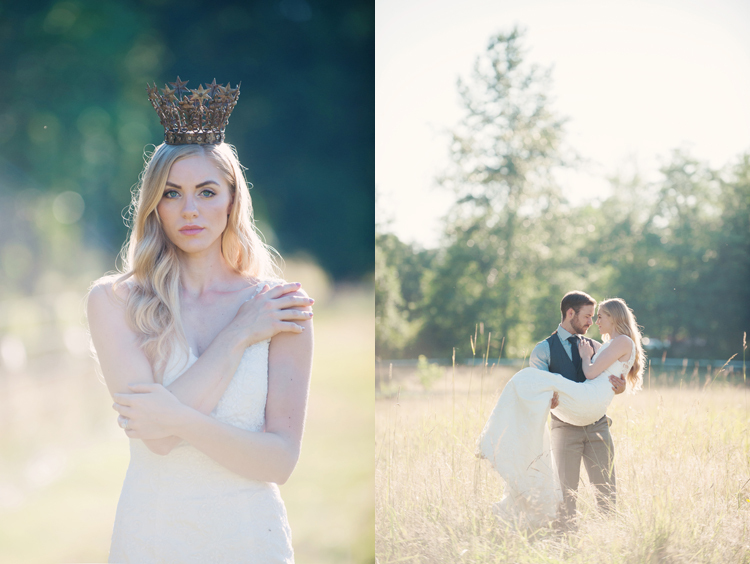 I can't begin to express how much I love these photos. 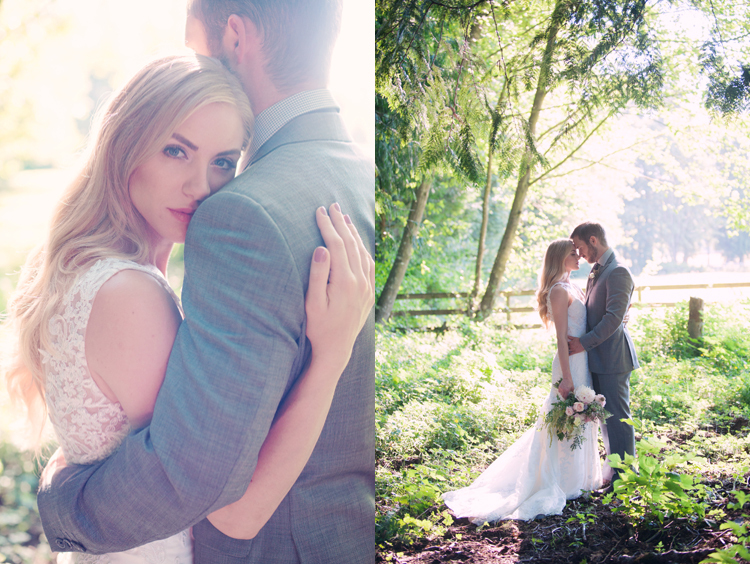 Every now and then everything aligns... a fabulous location, amazing lighting, incredible clients... and most importantly, a "space" to create anything we want. 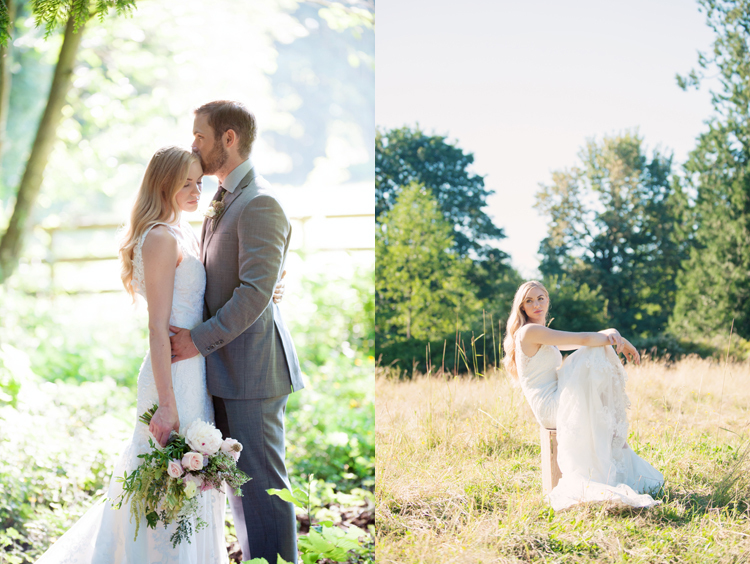 Sometimes the constraints of a wedding day don't allow for all these variables to come together, so to me, this was a very special experience. 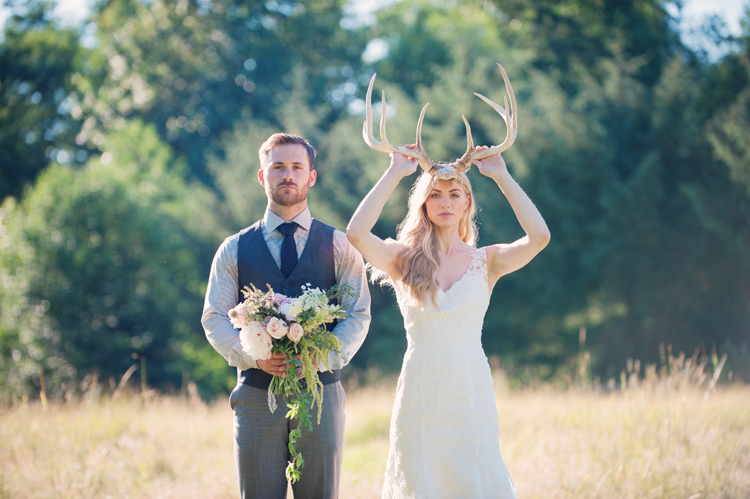 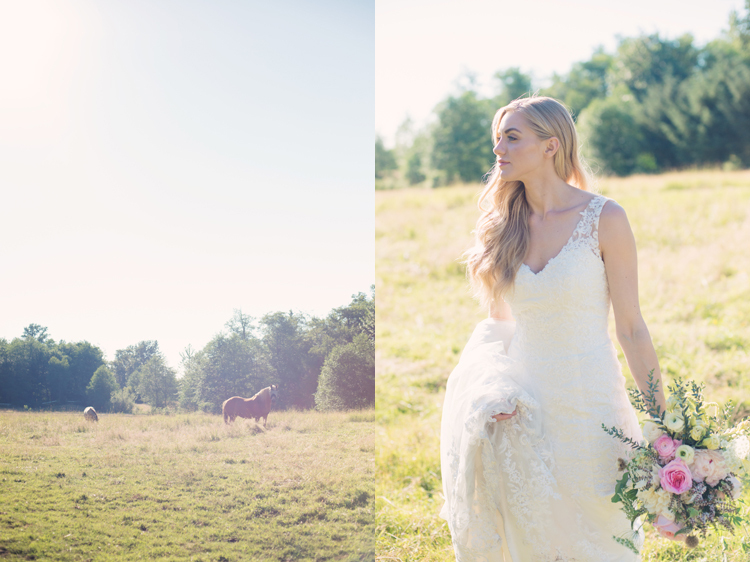 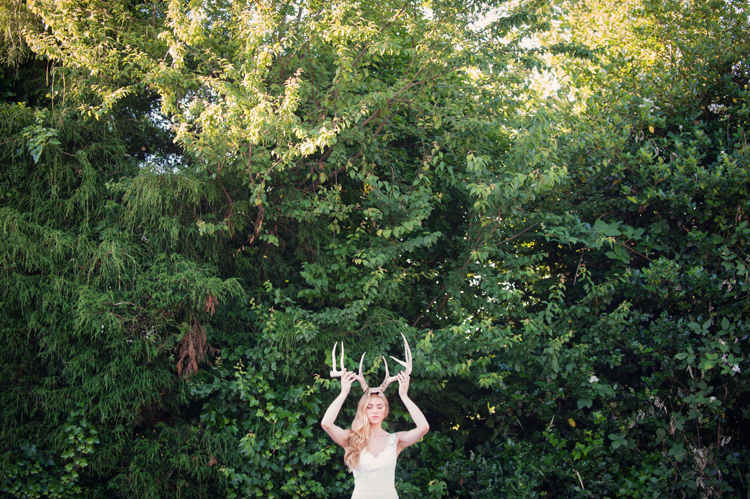 Plus, any bride who gets excited about holding antlers on her head is pretty darn cool.